Alex Allan has taken a number of his past works and combined them to create a new site specific monument at Lust and the Apple. 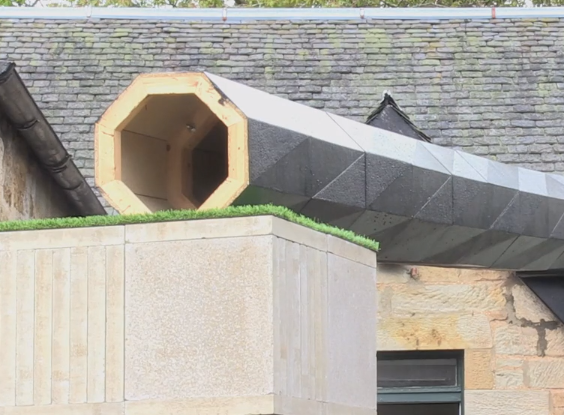 Cement blocks sandwiched together, monolithic sculptures and a long, octagonal shaped tube provide a snapshot into Allan’s earlier work, showing his observance of his urban surroundings. Pound is on at Lust and the Apple until the 19th july 2015.